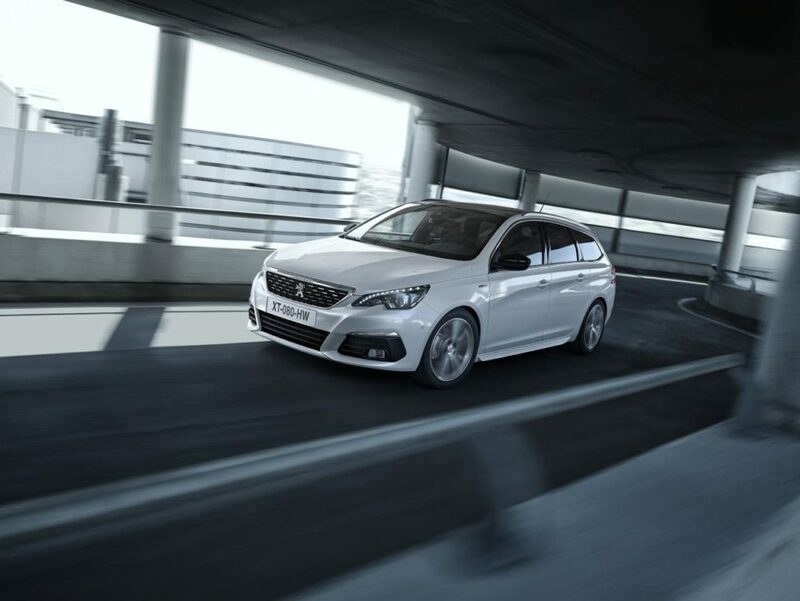 Customers of Peugeot, Citroën and DS cars now have a wider choice of used cars than ever before, with the introduction of the new PSA Direct programme this month. Following a successful pilot in 2017, the Group will offer a centrally advertised pool of ex-management Peugeot, Citroën and DS cars to customers nationwide, allowing the customer to nominate their Dealer of choice. Initially, the cars will be promoted on Auto Trader, at which point the customer can request that a specific car is delivered to their local or preferred Dealer in five days, either by telephone or email. While there is no obligation to buy following an enquiry, the company says PSA Direct cars are set to be very competitive with choices within the used market. All cars benefit from a minimum of two years’ of warranty and roadside assistance as standard and will be prepared to the standards of the Group’s Dealer network, with a tamper-proof Direct hologram to denote authenticity. The programme will give Dealers access to a wider range of specifications and engines to ensure they meet the specific needs of the customer. Paul Jackson, Manager – Used Vehicle Retail Sales Development at Groupe PSA commAented: “The Direct used car programme – which proved highly successful at pilot stage – brings new levels of choice and convenience for our customers, combining the efficiency of online retail with the personal touch of a face-to-face appointment with our Dealers. “Direct removes the stress of buying a used car, catering for a generation of increasingly digitally native customers by putting a highly desirable range of Peugeot, Citroën and DS vehicles in their reach.